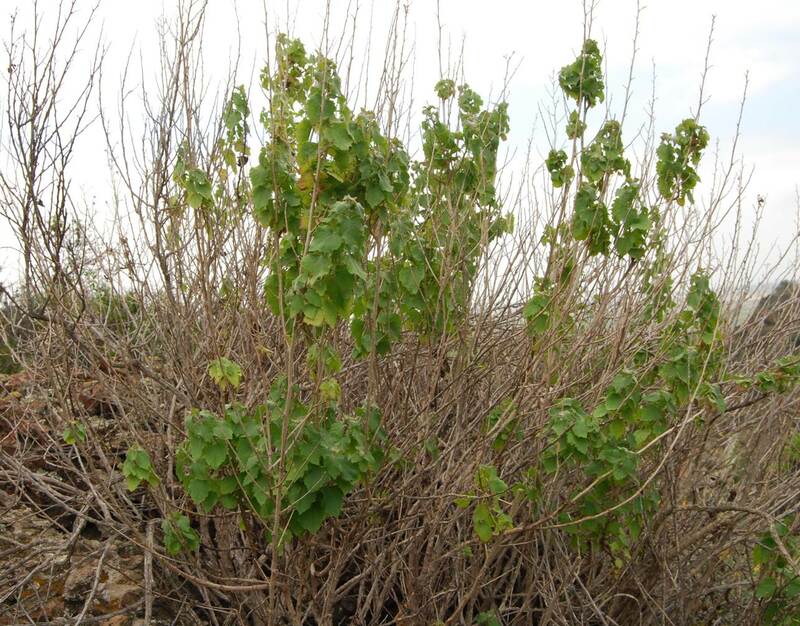 An arid land shrub found widely in the western United States and Northern Mexico. 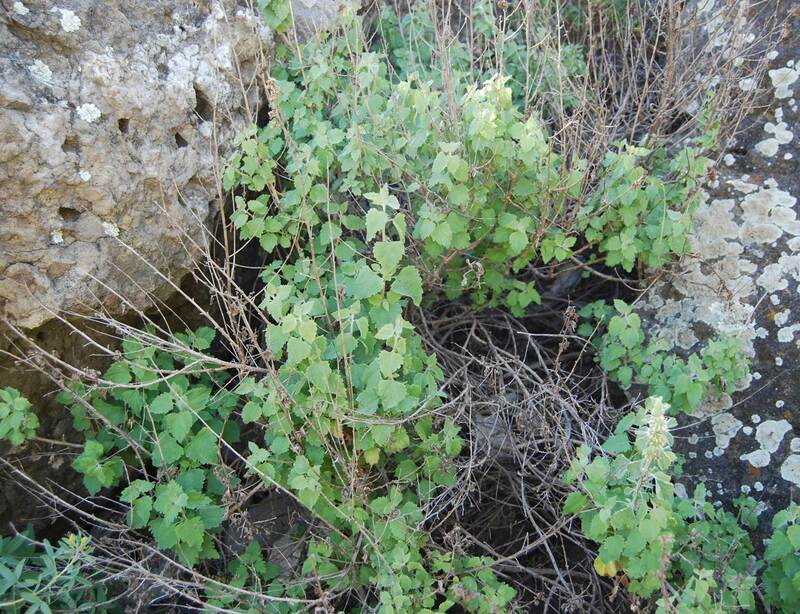 This shrub is not uncommon on CI habitats, observed mostly in partially shaded locations on north facing slopes. The Jepson Manual (2012: 264, Brickellia by David Bogler). 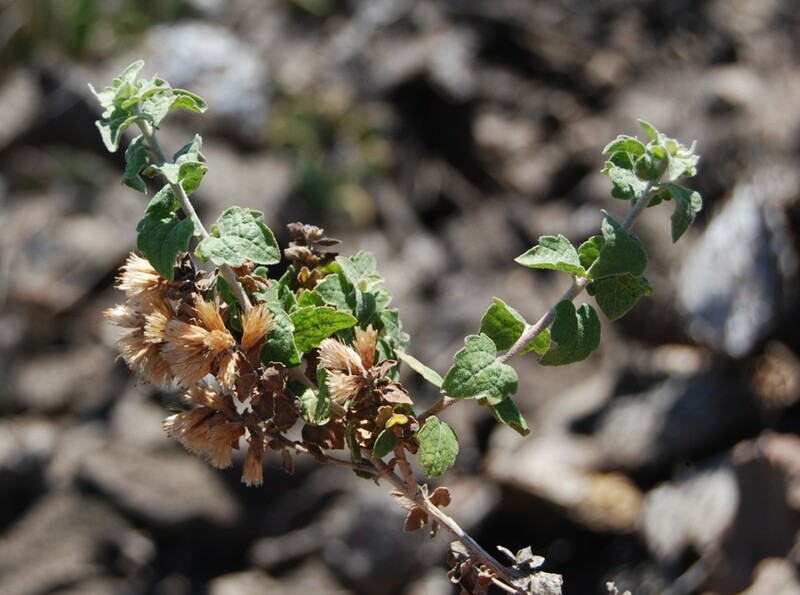 Brickellia californica on hillside to the north of Sage Hall, CI (27 Februrary 2013). Brickellia californica on hillside to the south of Malibu Hall and University Glen, CI (10 April 2013). 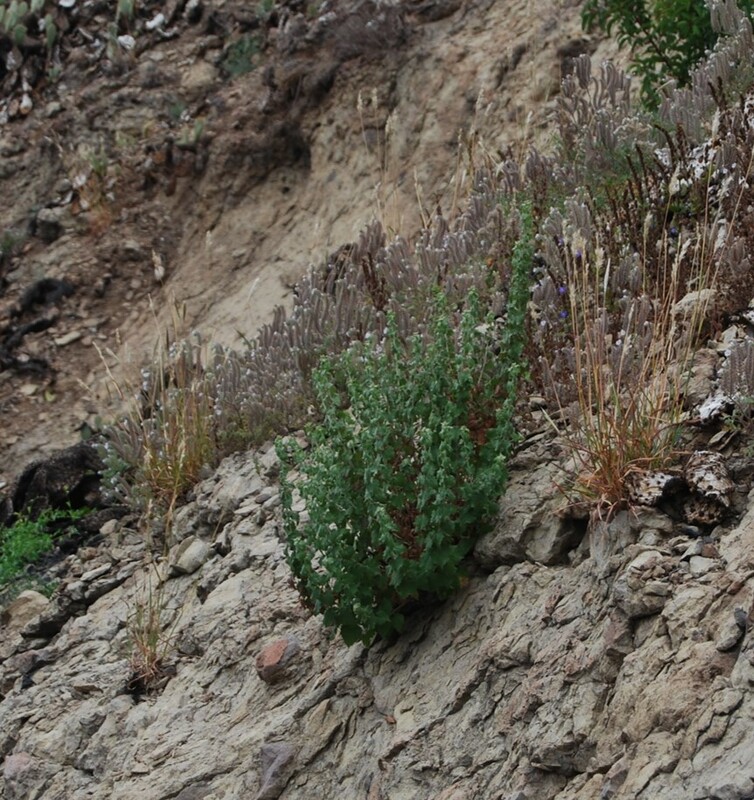 Brickellia californica on hillside to the south of Malibu Hall and University Glen, CI (5 March 2013). 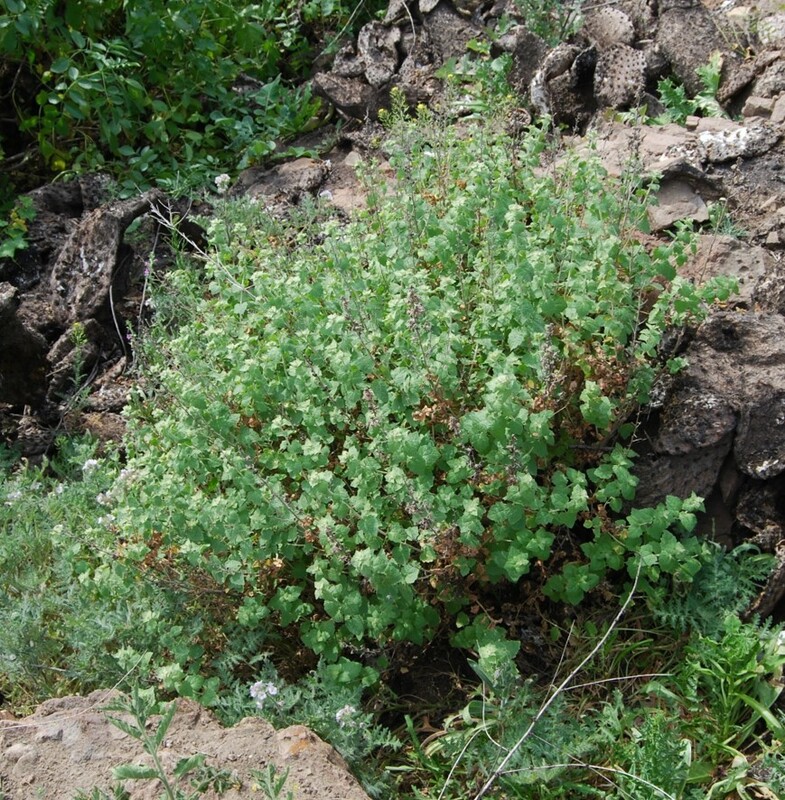 Brickellia californica high on the steep rock face to the northeast of Sage Hall, CI campus (9 June 2014). 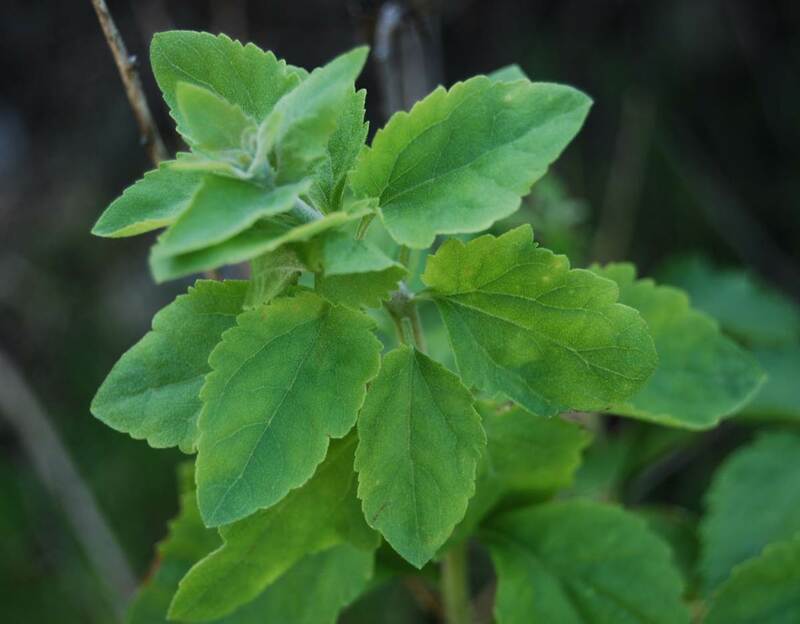 Brickellia californica near stone chimney on hill to west of Aliso Hall, CI campus (20 February 2015). 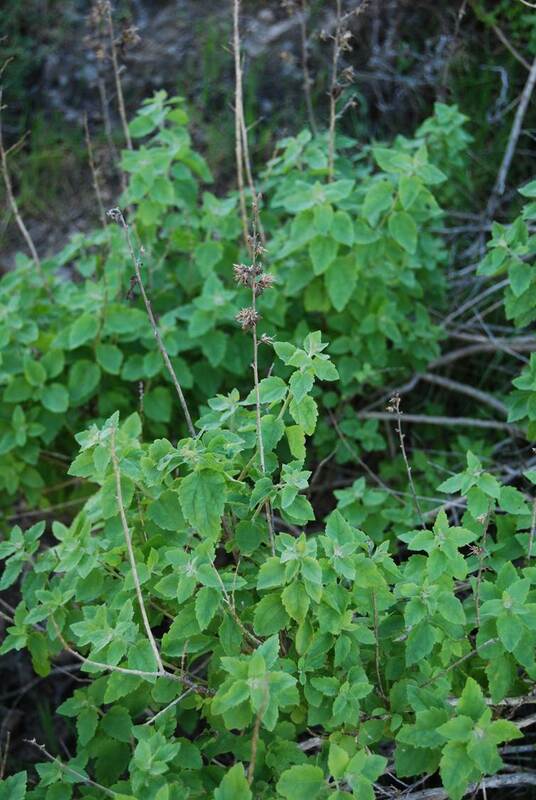 Brickellia californica near stone chimney on hill to west of Aliso Hall, CI campus (20 May2014).